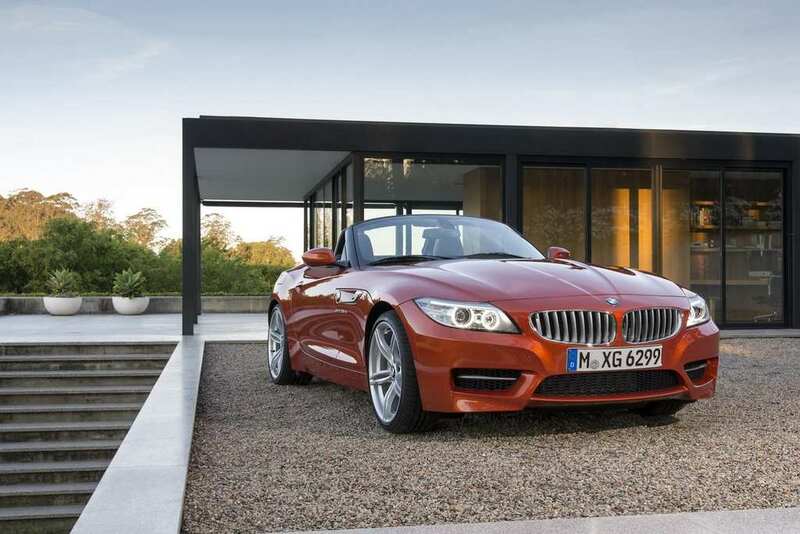 BMW has announced details of the new 2014 BMW Z4. This Z4 will be showcased at the Detroit Motor Show in January 2013 and will begin production in March. 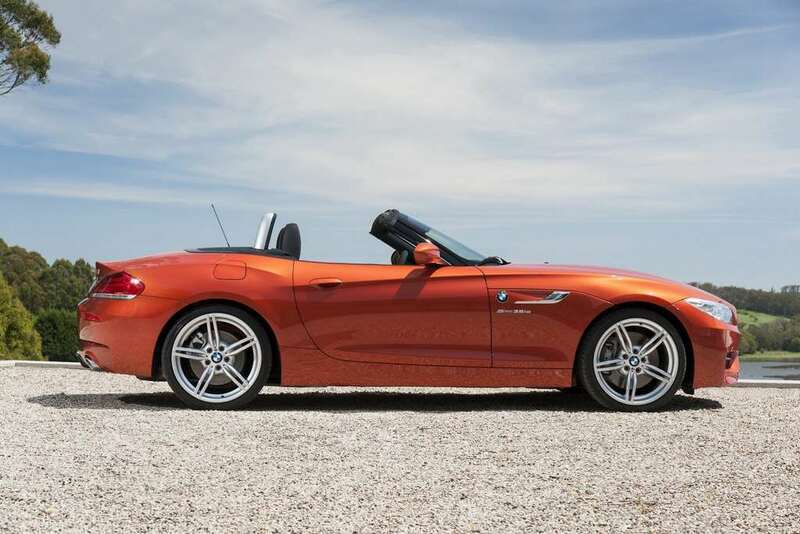 Many Z4 enthusiasts were expecting this version to be based on the Zagato roadster concept from last year, but BMW have disappointed so far with no influence at all of the aggressive concept and have just subtly facelifted the Z4. BMW will get the updated Z4 to India within the next 18 months. 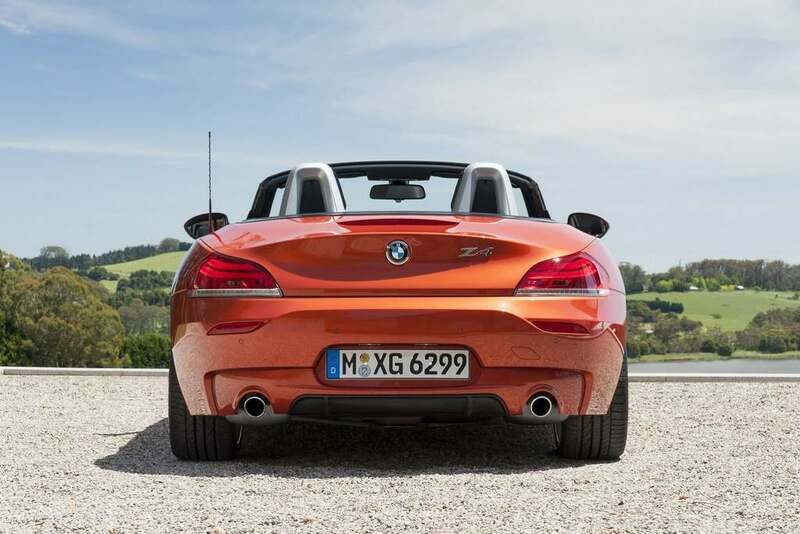 The engine options remain the same on the 2014 BMW Z4. The sDrive28i is powered by a 2.0-litre four-cylinder engine producing 240 HP of power. Two versions of the 3.0-litre in-line 6-cylinder engines are on offer, the sDrive35i with 300 HP and the sDrive35is with 335 HP. 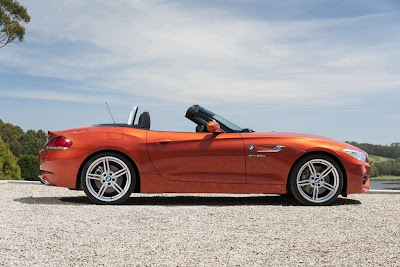 BMW has introduced a new engine variant in most markets except USA called the sDrive18i which uses a 2.0-litre 4-cylinder engine producing a meager 154 HP of power and 240 Nm of torque. 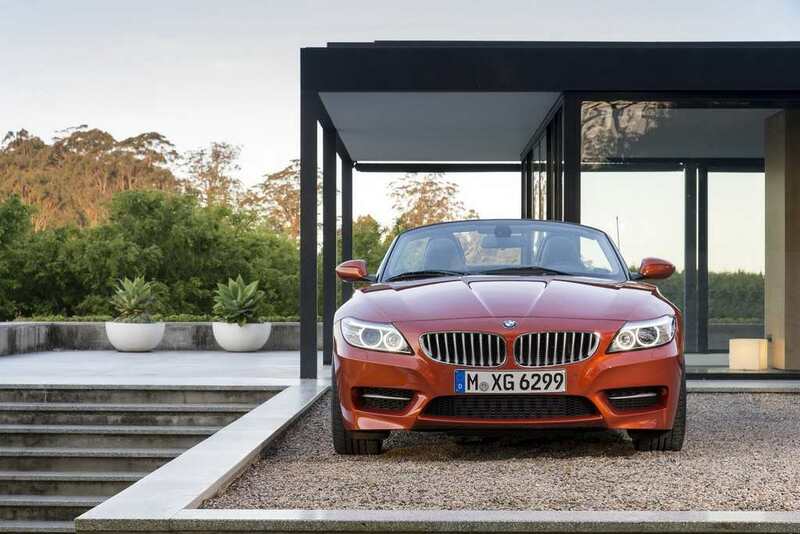 This engine gets the same 6-speed manual and 8-speed automatic gearbox. The performance is limited with the manual managing 0 to 100 km/hr in 7.9 seconds and the auto sprinting to the ton in 8.1 seconds. The top speed is 221 km/hr. However this version is pretty fuel efficient and delivers and overall mileage of 14.5 km/l. Coming to the exterior, only minor chances are seen. The headlamps get a new 3-dimensional design of the LED rings and BMW lettering on the LED accent lights on the top. The side indicators get a new tapered surround. New alloys are on offer with an option of 17 and 18-inch size with a new design. 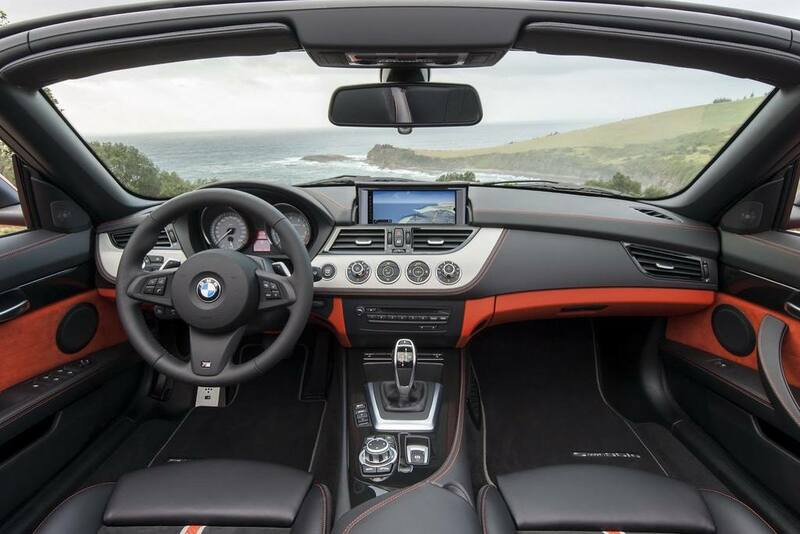 For the interiors, BMW has introduced a new styling package called the Hyper Orange package. 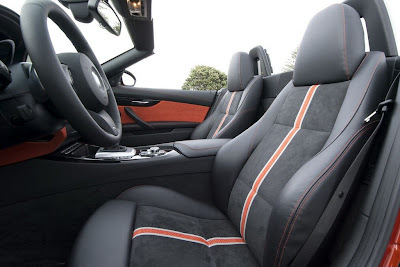 It is available with three colors – Mineral Grey metallic, Glacier Silver metallic and Valencia Orange metallic. What this pack includes is the whole interior is covered with black leather and Alcantara with orange stripes on the dashboard, special orange stitching and orange door panels. Also this package has a metal weave trim for the dash and high gloss black for other trim pieces like the door openers and gear lever. 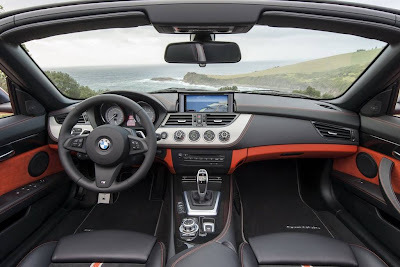 Most other things are the same with the standard iDrive system that folds into the dash as well as many new trims as well as upholstery options. A new navigation system using the same folding screen of the iDrive is available as an option.